We stumbled upon this age-old coffee house by accident, but I was genuinely surprised and pleasantly happy with Delhi's food and this place. We ordered their Firecracker Prawns which are a part of their oriental cuisine menu and the dish was perfectly prepared with balanced flavours and the prawns cooked to perfection. Their pulled pork tacos were equally good too and were served with guacamole, sour cream and salsa, just like how it should have been served. The high tea is also amazingly done here and comes with a tasty sandwich which is just as yummy as their main course dishes. 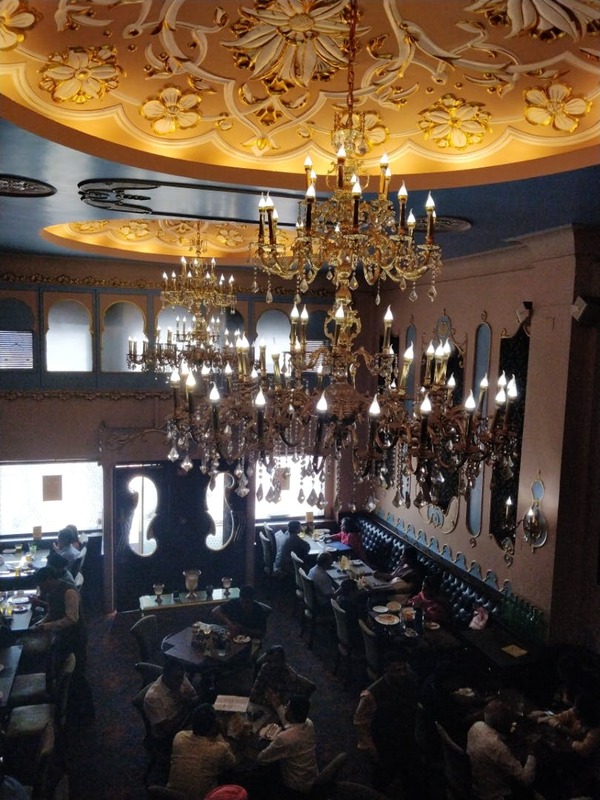 The ambience here was amazing, the chandelier is beautifully lit and the crowd was pleasant and amiable too. The menu is the real winner here and the choices available show that they have a host of chefs working on their menu and the preparation. The dishes taste authentic, are well-plated and presented. The service and staff are welcoming, warm and the location is central Delhi which accessible and keeps one happy and satisfied. I honestly found everything on point.